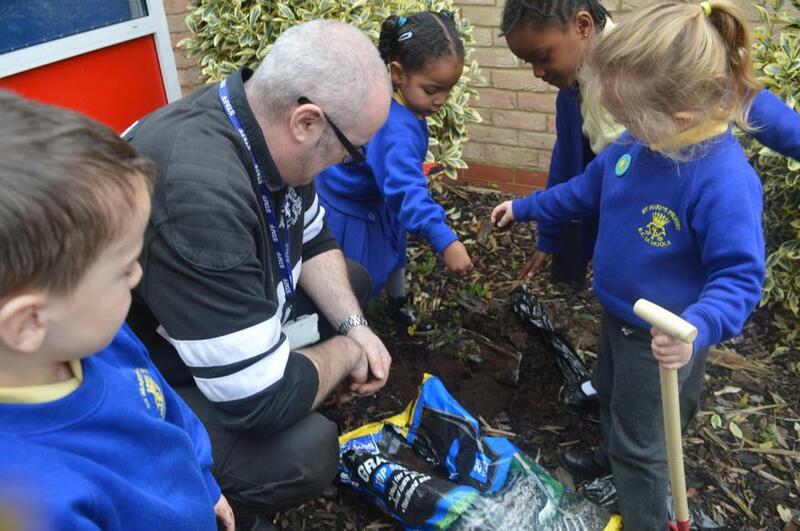 We have joined the Woodland Trust and have been successful in our application in receiving a free pack of saplings. 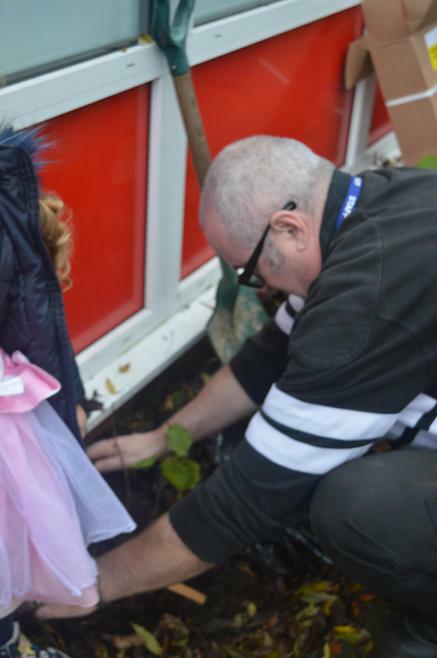 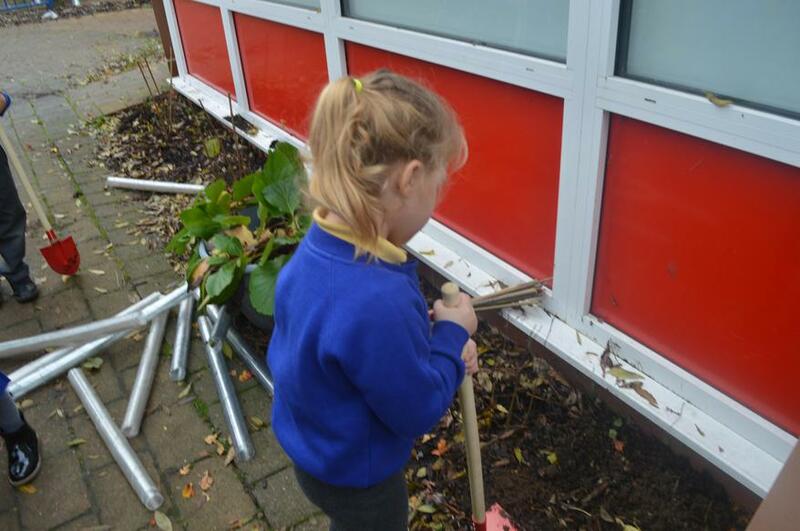 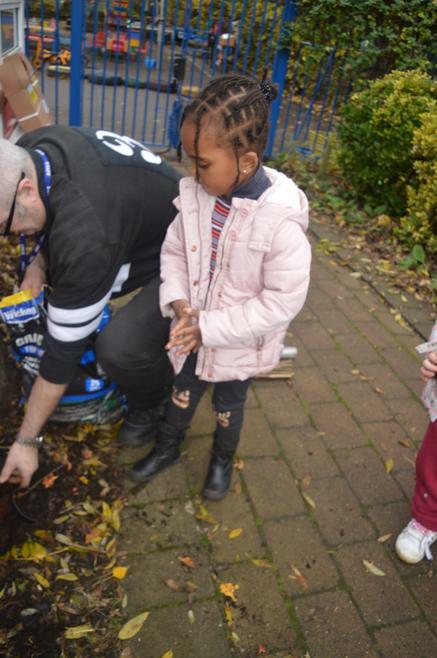 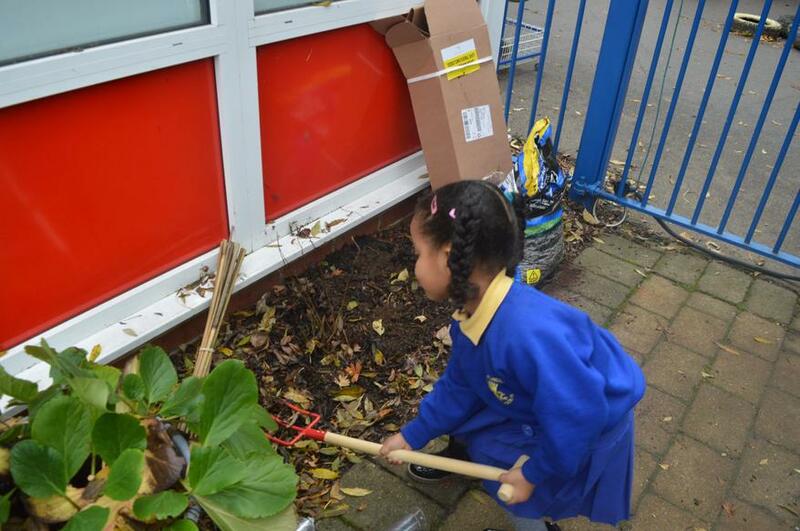 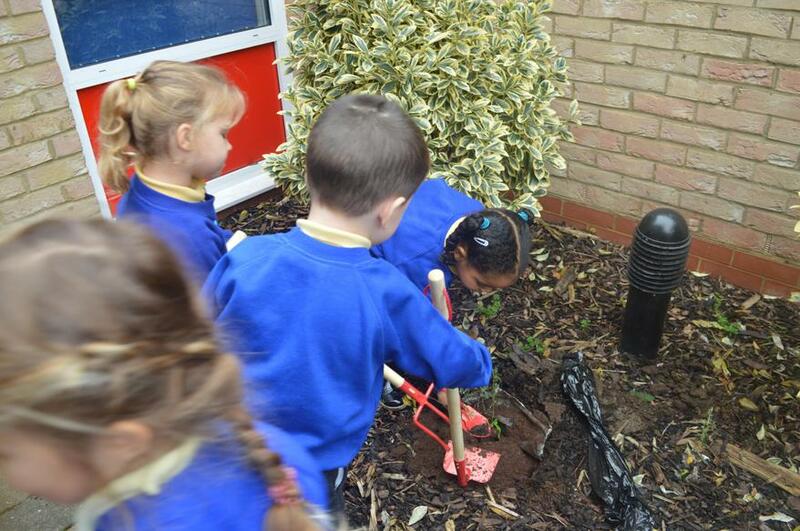 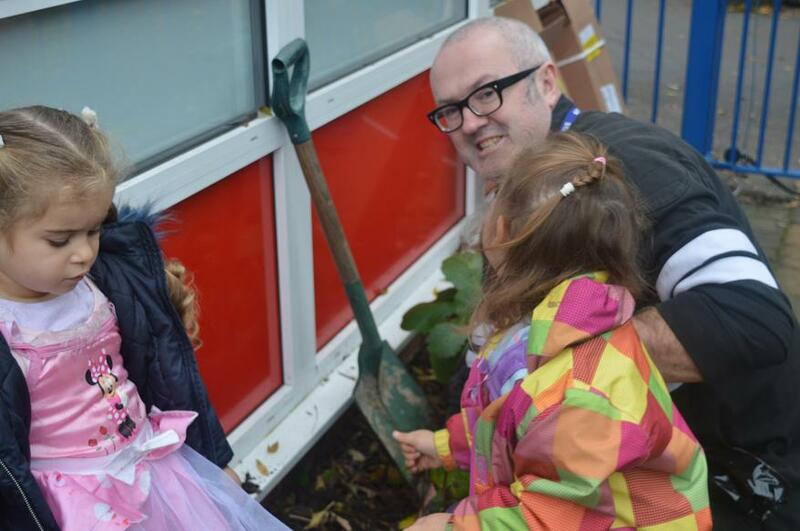 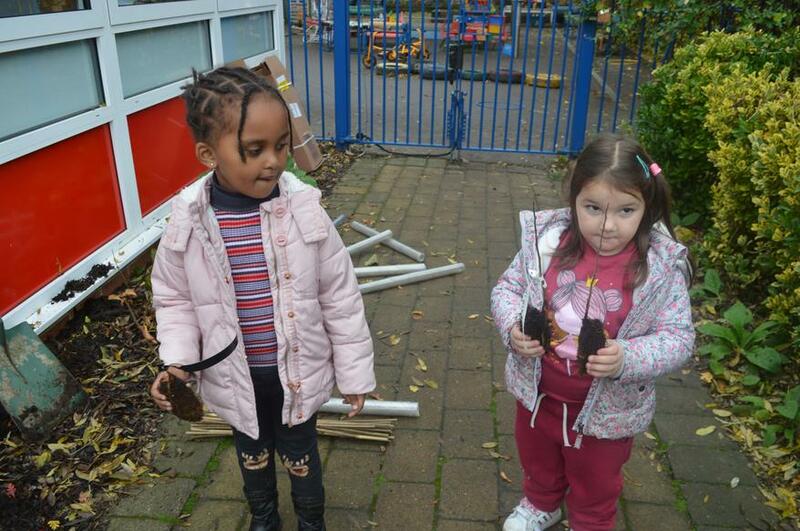 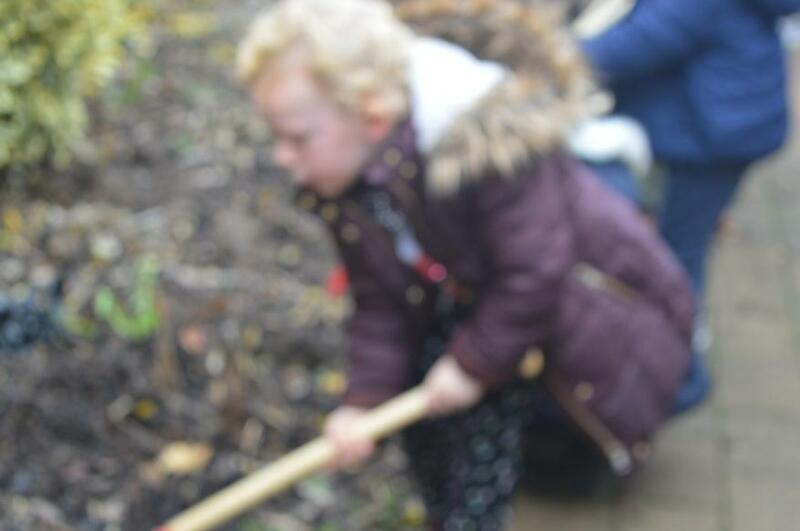 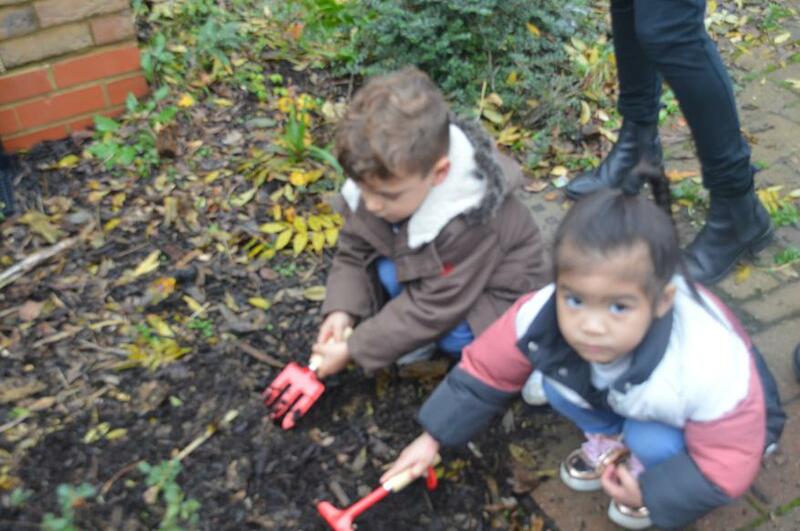 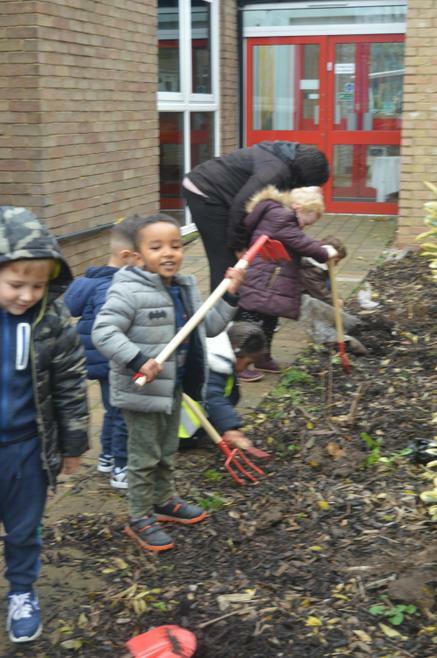 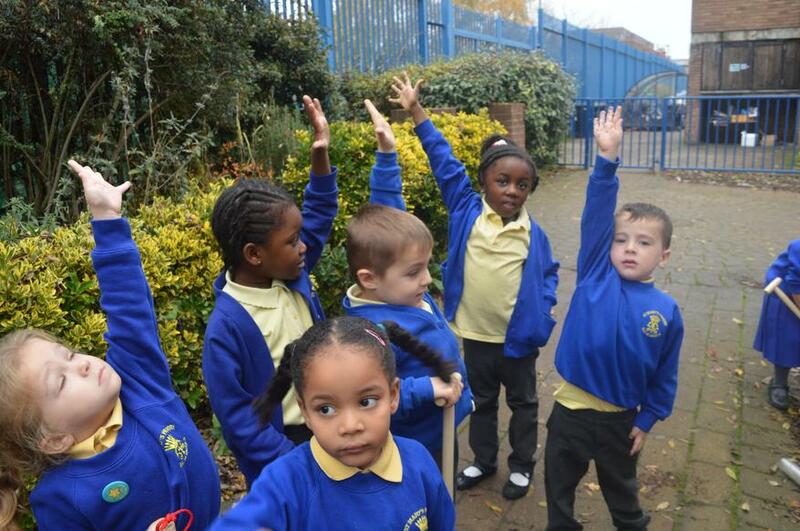 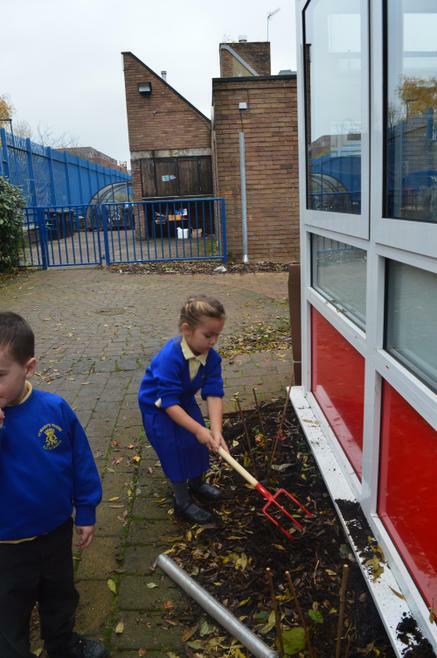 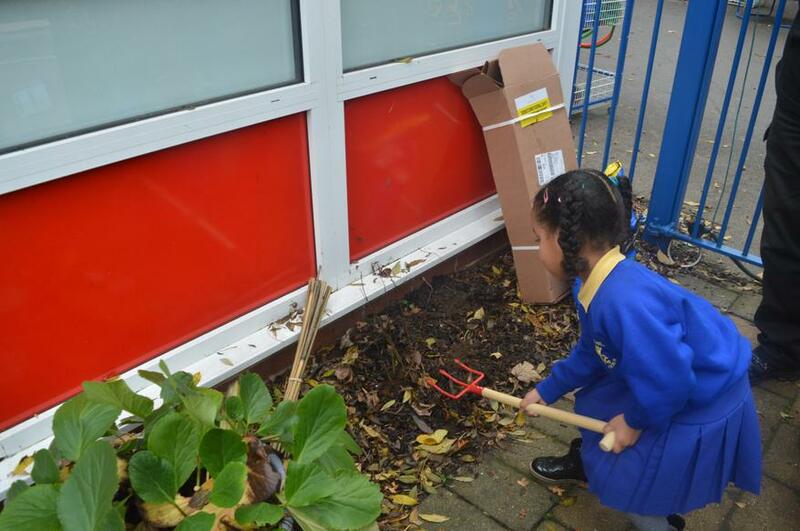 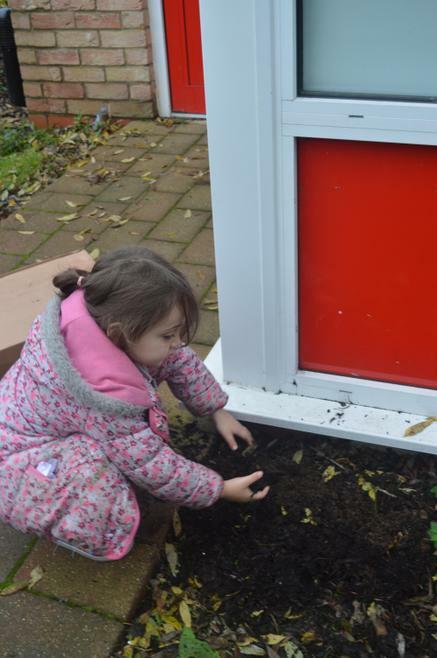 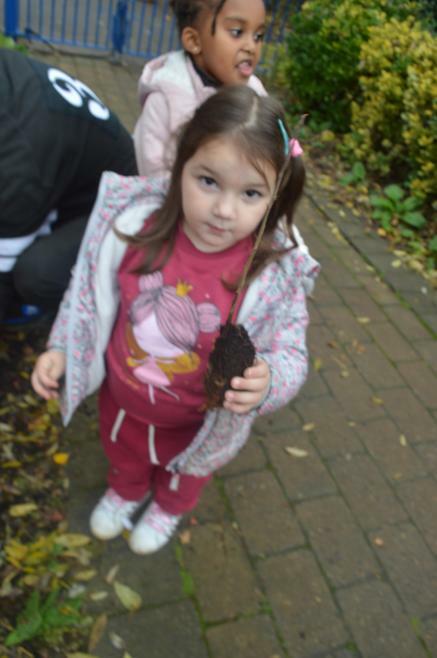 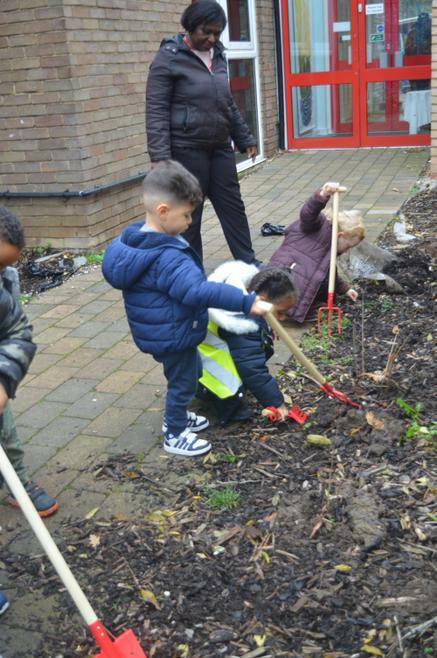 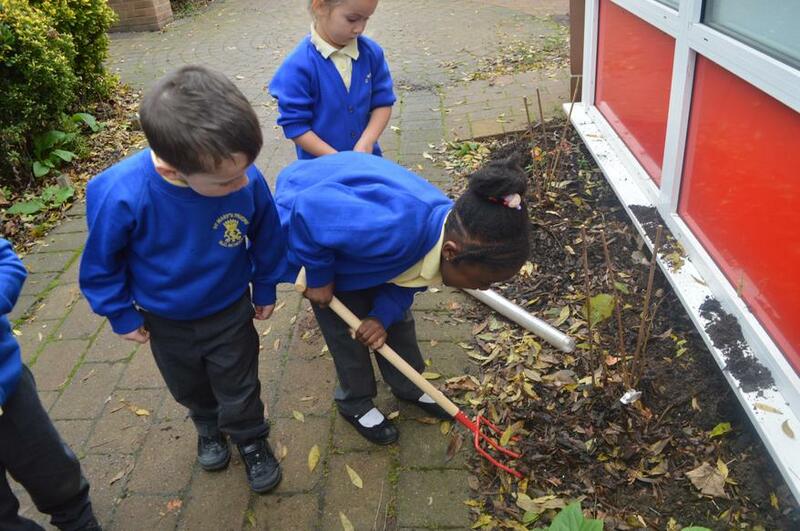 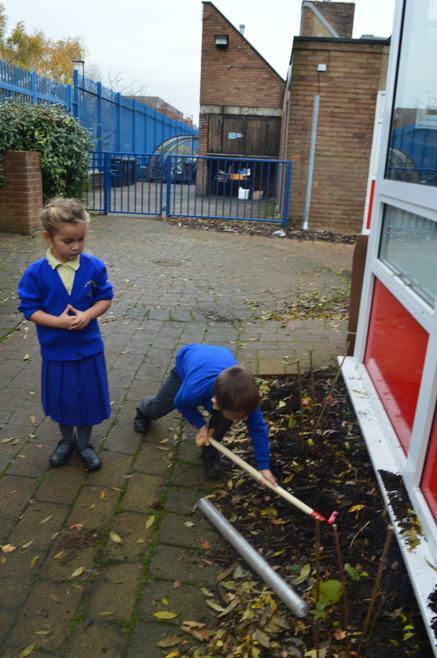 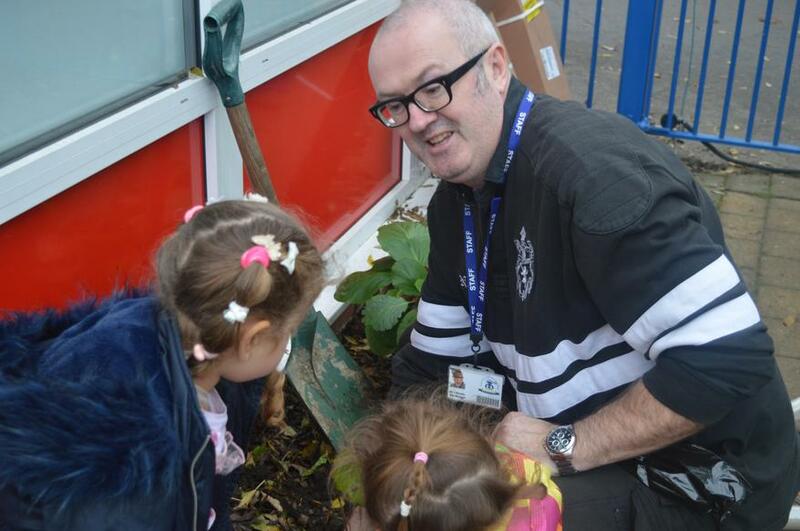 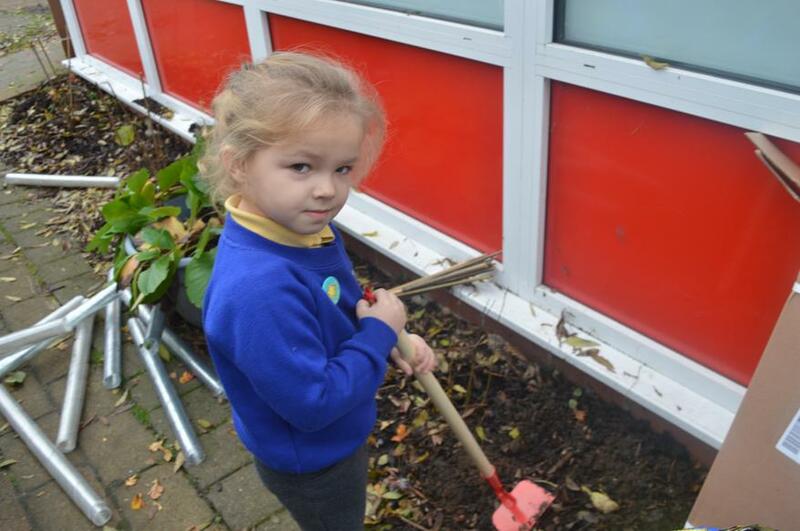 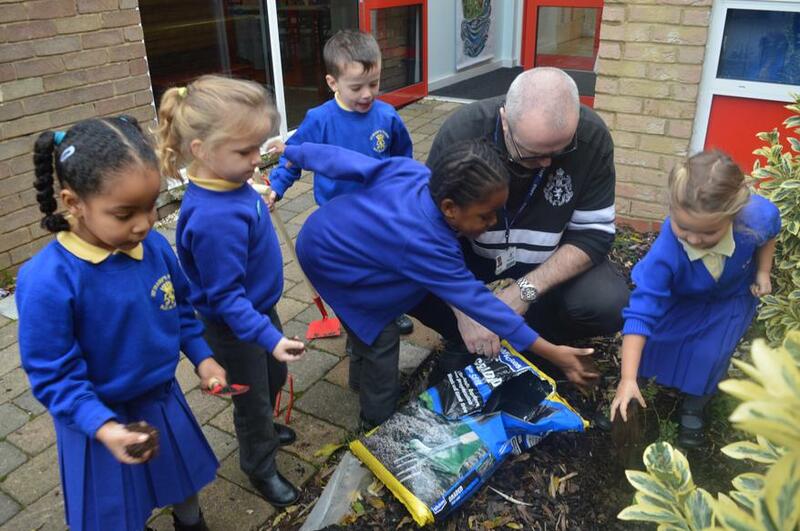 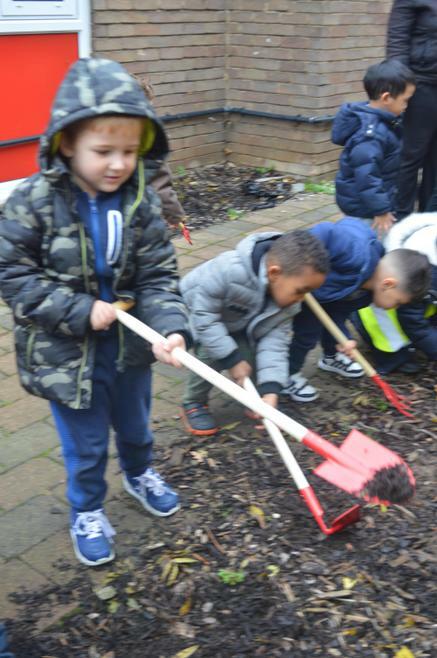 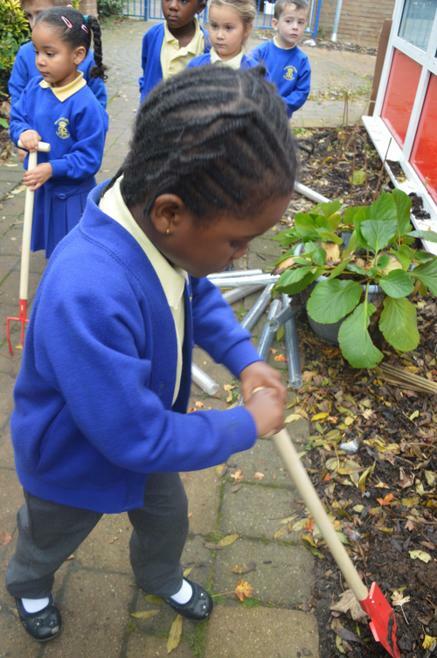 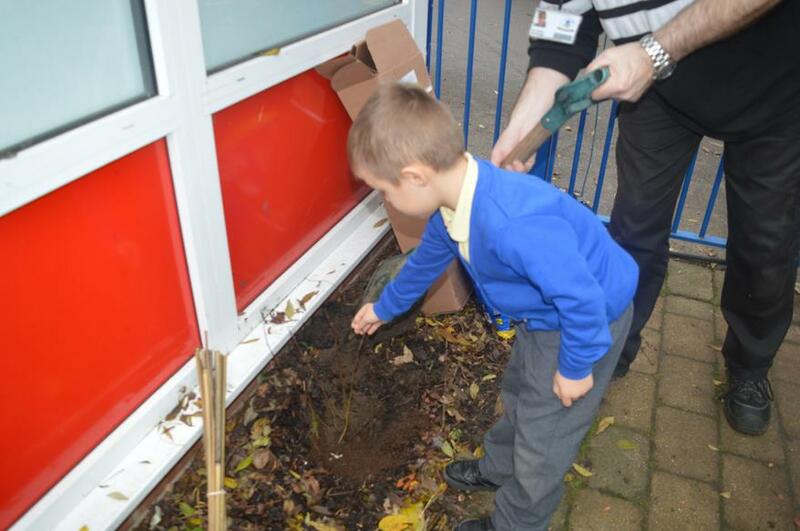 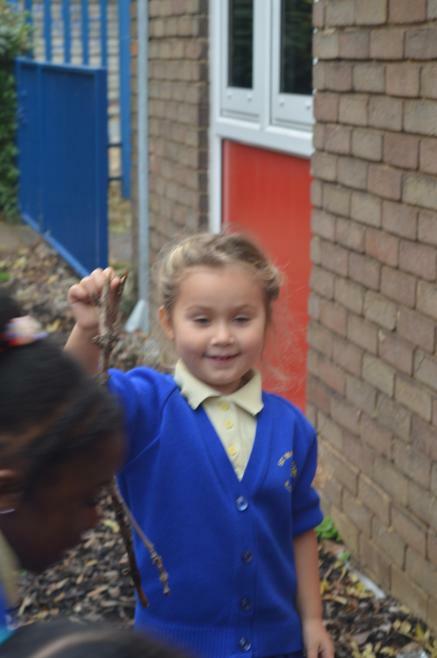 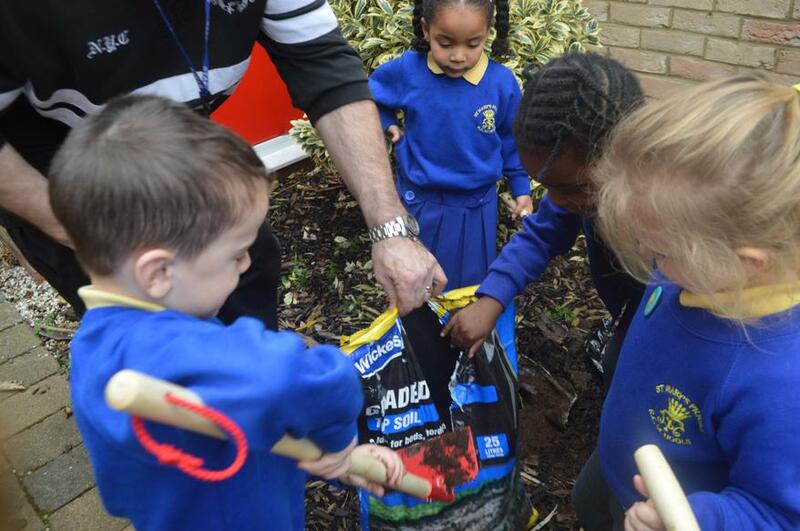 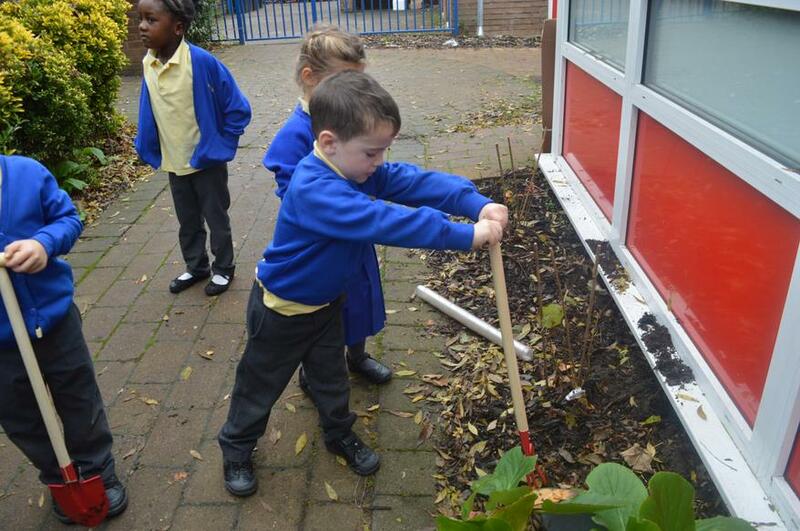 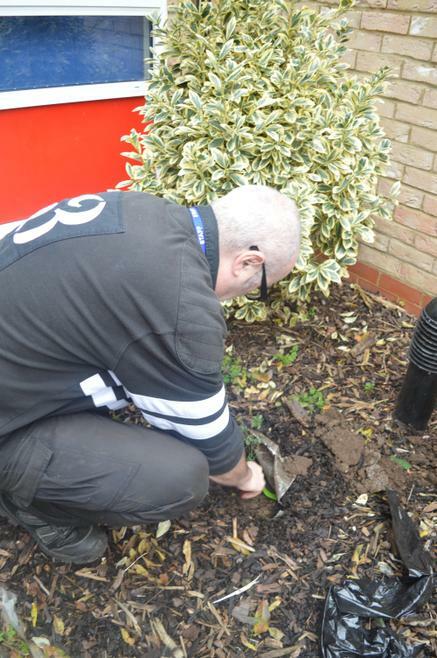 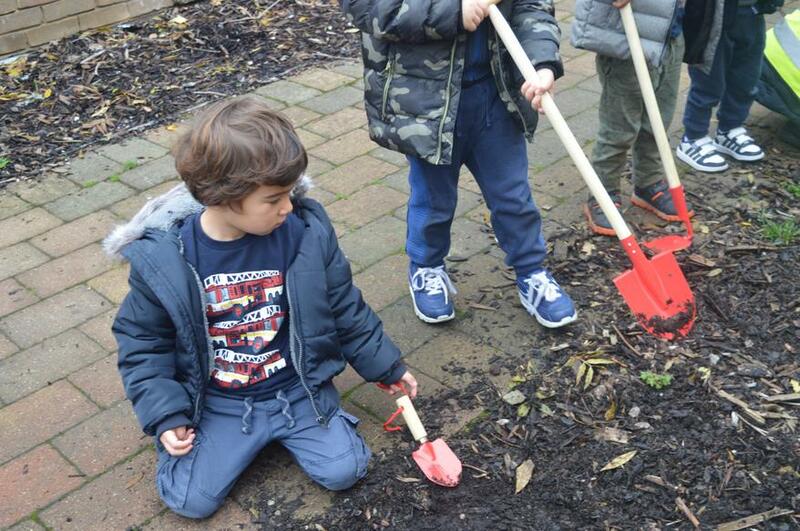 Seamus has supported the children in the nursery and reception to plant the trees. 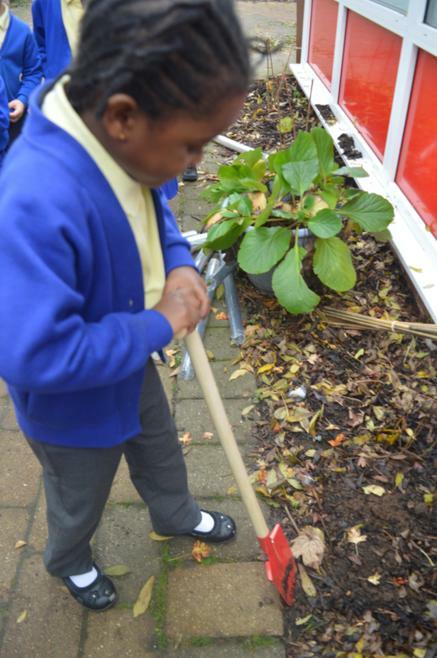 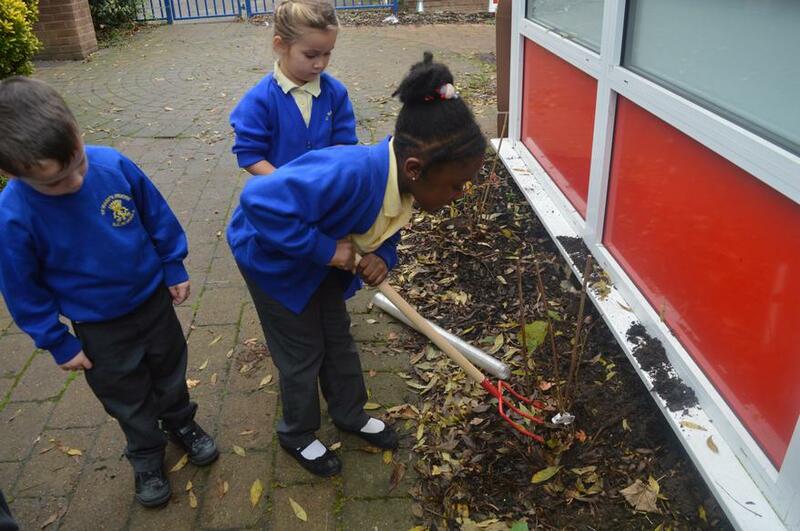 Year 5 children will be planting more trees this week!